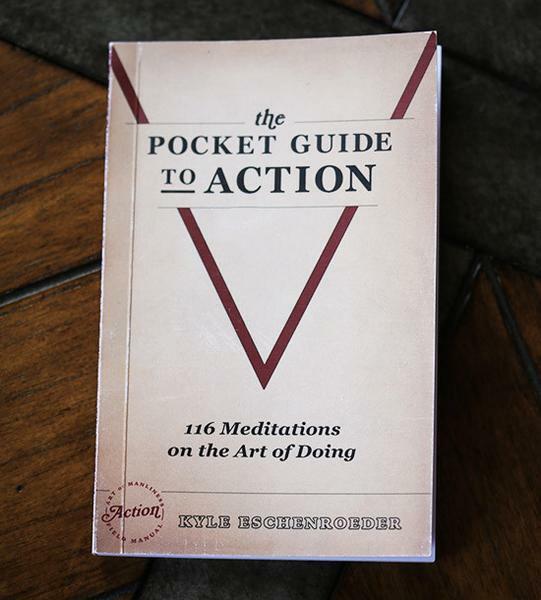 About a year and a half ago, we self-published Kyle Eschenroeder’s inspiring collection of meditations on the art of doing, appropriately titled The Pocket Guide to Action. 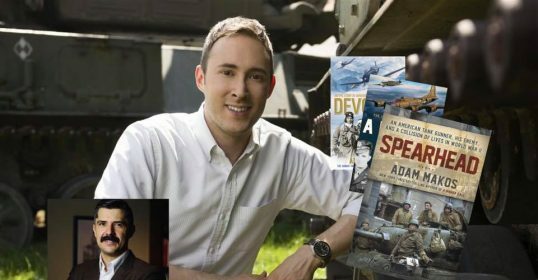 It’s become one of the best-selling items in the AOM Store, with multiple re-orders needed to keep it in stock. 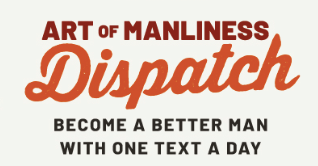 This paperback book is small enough to fit in your back pocket, but crammed with insightful advice on how to take more action in life so you can become the man you want to be. If you spend a lot of time thinking about things, making plans, and examining possibilities, but rarely pull the trigger on any of them, this is the book for you. Carry it around with you and turn to any page at any time to get a kick in the rear when you need it. Its 116 punchy ideas about getting things done are sure to motivate. Now, for a limited time, we’re offering a bonus for buying The Pocket Guide to Action: a FREE copy of Kyle’s The Pocket Guide to Self-Reliance. 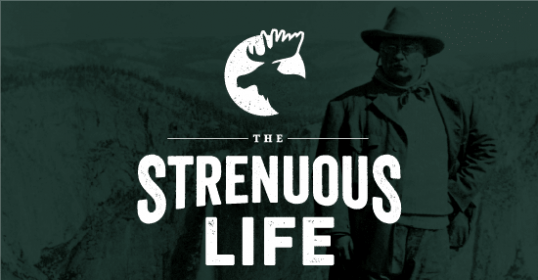 This little book asks big questions as to what it means to be “self-reliant.” Is it living off the grid in a cabin in the remote wilderness? Doing everything yourself, and pulling yourself up by your bootstraps? Or is there a deeper and even more profound meaning to be grasped? Kyle makes the case that self-reliance is much more than being physically self-sufficient or even doing things on your own. More than keeping yourself physically independent, it’s about keeping your mind sovereign. Self-reliance is about living a life in which you make decisions and opinions with primary respect to your own experience of the world. You trust yourself. You’re true to yourself. This paperback is even more portable than the guide to action, measuring 3.5″ x 5.5″, or the size of your average pocket notebook. 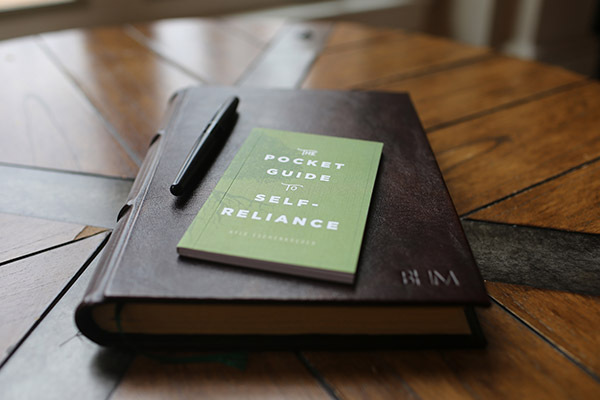 The Pocket Guide to Self-Reliance pairs as a perfect meditative, yet action-oriented supplement to Kyle’s action guide, and they make for excellent reading together. Once again, for a limited time, buy The Pocket Guide to Action for $12.99, and get a FREE copy of The Pocket Guide to Self-Reliance (an $8 value)! Grab this mega deal today before it’s gone! 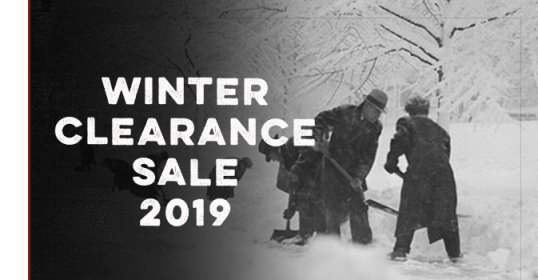 Sale ends August 14, 2018.